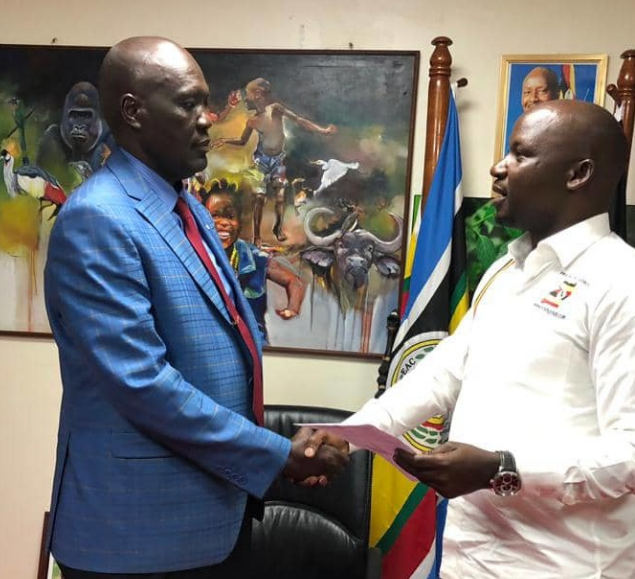 KAMPALA – Godfrey Kiwanda, the Uganda tourism state minister on Thursday evening announced the new bosses for the Uganda Tourism Board, a body charged with promoting Uganda to the rest of the world to attract tourists. The new changes saw Lilly Ajarova appointed the Chief Executive Officer and Ochieng Bradford as his assistant. Ajarova, who was working with the Chimpanzee Sanctuary and Wildlife Conservation Trust, replaces Stephen Asiimwe. Asiimwe did not attend the interview process. 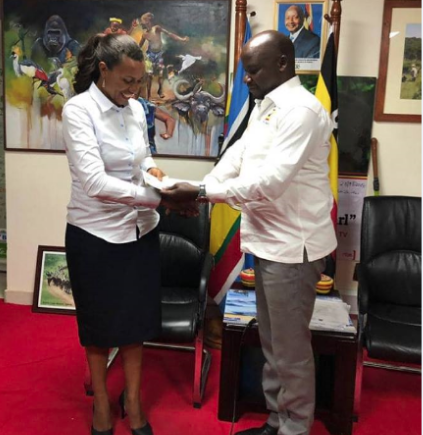 Ajarova is a graduate of Social Sciences from Makerere University and previously worked with Uganda Wildlife Authority (UWA) where she was in charge of the development and marketing of tourism products in Uganda’s national parks. Ochieng has been the Director Corporate Affairs at the Public Procurement and Disposal of Public Assets Authority. He graduated in economics from Makerere University.